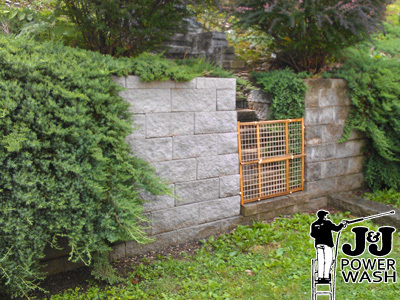 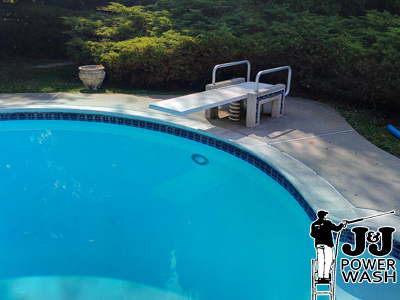 If you are looking for a reasonable power washing, pressure washing and window cleaning contractor in the Pleasantville, New Jersey or Jersey Shore area, look no further. 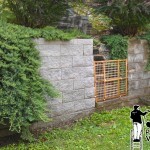 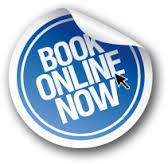 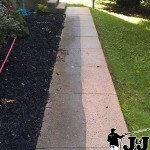 J&J Power Wash guarantees low prices and quality craftsmanship. 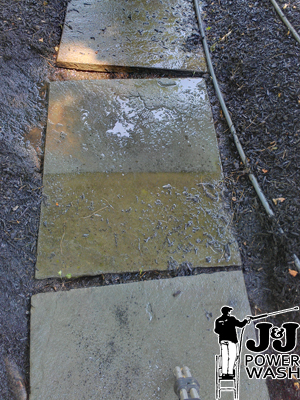 J&J Power Washing offers Pleasantville residents residential and commercial power washing, pressure washing, and window cleaning services. 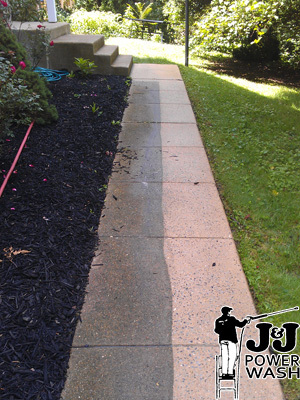 As a fully licensed and insured Jersey Shore based business J&J Power Washing offers competitive pricing and free estimates. 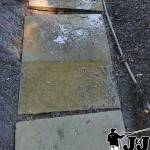 Take a look at our before and after pictures.